Phillip Shoemaker, Apple's Director of Applications Technology for the App Store, is a former App Store developer himself who has a handful of applications, several of which fall into the category of low-brow fart and urination humor, still available for sale. Shoemaker's App Store development work was handled under the name GrayNoodle LLC. 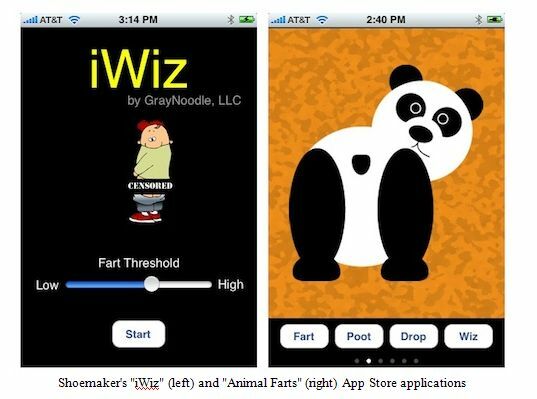 The game Animal Farts features various cartoon images of animals with their buttocks facing forward, giving users buttons to trigger "Fart," "Poot," "Drop" or "Wiz" sounds accompanied with animations illustrating said emissions. According to an Apple spokeswoman, all of Shoemaker's applications had been approved prior to his employment with Apple. Apple's statement is apparently contradicted, however, by App Store data showing that three of his applications debuted in the App Store up to six weeks after Shoemaker had tweeted that he was working for Apple in early March 2009. Coconut Island Studio has introduced a new game called Finger Balance. This application has taken the lead in many rankings and is now ready to please everyone. Finger Balance received the title of "New and interesting" and "What's New" in the world of Apple App Store. To celebrate the success of the application and show gratitude to all the users who appreciate it, Coconut Island Studio decided to present a free iPhone 4 and, as a bonus, give a classic game iDragPaper this weekend. Everyone can take part in the raffle. To do this, just buy Finger Balance and pass levels 4-N, N 7-and 10-N. Then, at each level you will see a button. Click on it, enter your email address, confirm it, and you are registered in the raffle! Now Coconut Island Studio will give a winner 10 iTunes gift certificates at $ 15 each. Raffle ends at midnight on August 22, 2010. The winners will be contacted by e-mail. So do not waste time, play! As you may know, iOS4 has new features that allow parents or even companies to limit an access to the system for their children or employees respectively. Currently an access to Safari, YouTube, camera controls, location services and iTunes content including music, TV, movies, software and podcasts (that satisfy given rating threshold) may be blocked. 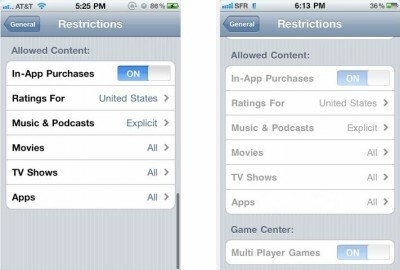 But the latest developer builds of iOS 4.1, which in turn must appear in a couple of months, include new restrictions related to the Game Center. The latter will allow players to find other players or teams for group play and track their game scores and in-game achievements, but new restrictions will make it possible for parents to prohibit their children from playing against any other user without supervision. Screenshots that reveal these options are posted above. New section in App Store called "Try Before You Buy" allows users to test drive selected list of apps before purchasing it. 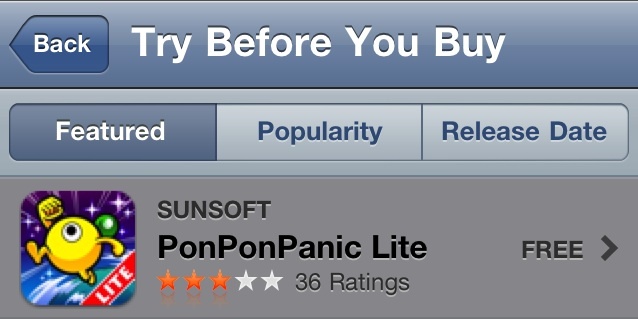 At the current moment section contains freemium, "lite" and ad-supported apps that have both free and paid versions. If the app doesn't have free version, it will not appear in the section. Section "Try Before You Buy" can be found under the "Free on the App Store" heading. 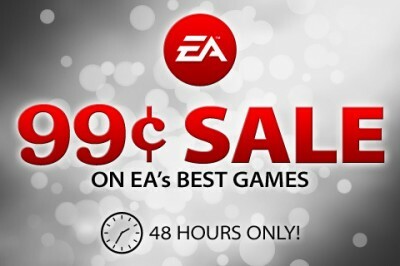 Currently there are 98 apps, including such games as Labyrinth 2, Metal Gear Solid Touch, Grand Theft Auto: Chinatown and free versions of apps like AccuTerra and Moodagent. 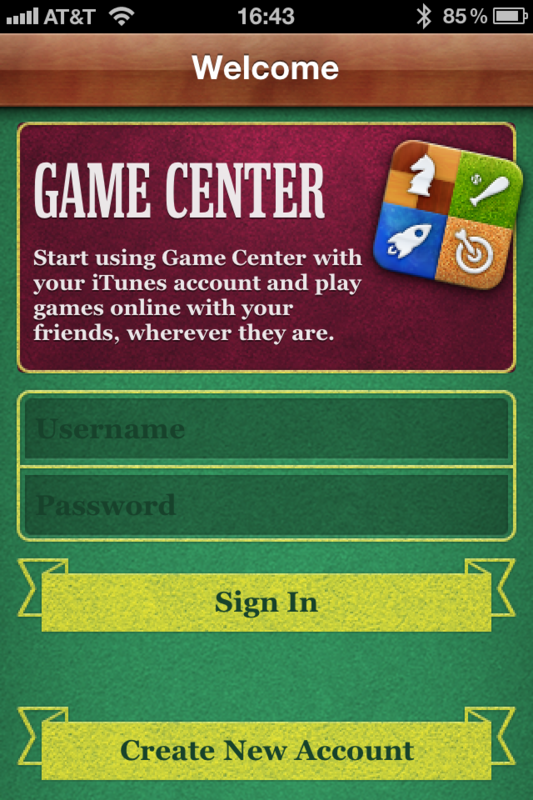 New features of Game Center: now players can track their in-game achievements and game scores on leaderboards and find teams for group play. But it was also found that Game Center is no longer supported for iPod touch 2G and iPhone 3G, though it is unknown whether it is a permanent change or not. 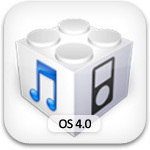 Final release of iOS 4.1 is expected to be shipped in September or October. Many people create interesting things for iPhone and make money on selling it. 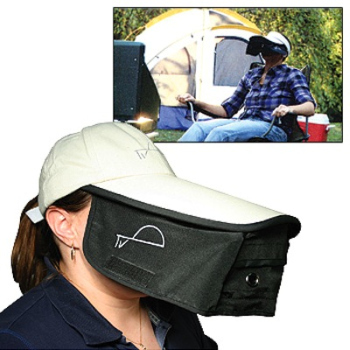 But there are also ideas which are totally ridiculous. Today Mashable posted a funny list of unnecessary accessories for iPhone, which is worth attention. Here is it. 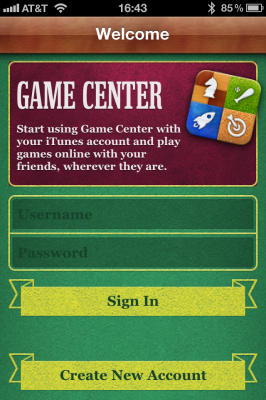 New look of Game Center. Guys from iPhoneHellas.gr report that iOS 4.0.1 may be released today. Such information was received from some "reliable" source, and it looks like true as earlier this site has already been proven to be reliable channel of information. 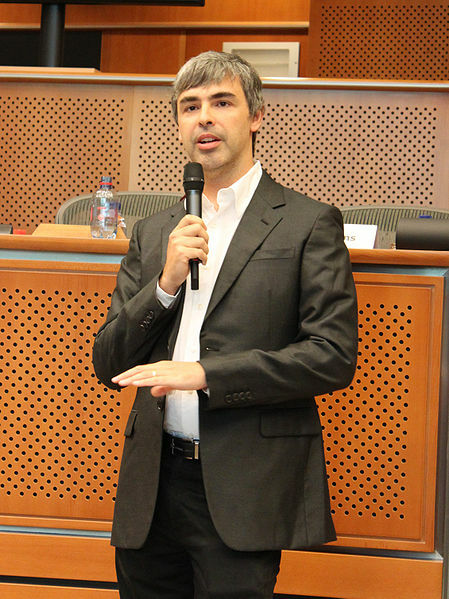 This Thursday Larry Page and Eric Shmidt (one of Google founders and its current CEO respectively) gave an interesting interview at the Allen & Co. conference. According to Reuters, Page said that Jobs' opinion about animosity between Apple and Google that was caused by the latter (because it was Google that decided to compete with the iPhone by creating Android mobile platform) is "a little bit of rewriting history". 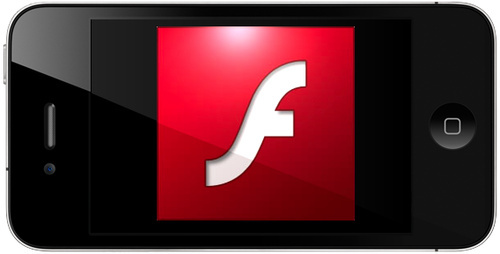 "We had been working on Android a very long time, with the notion of producing phones that are Internet enabled and have good browsers and all that, because that did not exist in the market place. 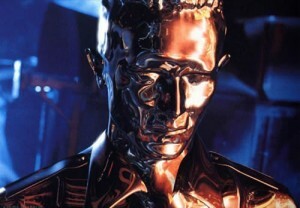 I think that characterization of us entering after is not really reasonable." Shmidt also added there are no "zero-sum games, which are battles to death", as the market is large enough for Google and Apple to thrive. Besides, Google still remains to be an important strategic partner for Apple by being the default search provider and powering Maps and Youtube application on all iOS devices. Exclusive photos and video from iPhone 4! Another iPhone 4 has been discovered in the world, and this time the place is the Czech Republic! We already know what the external design of the iPhone 4 looks like but thanks to some Czech folks from the website called Jablickar.cz we now have something much more! The official photographs taken under optimal conditions by the iPhone 4 are already out but what about the iPhone 4 potential in real conditions? Now we’ve got exclusive images taken with the rear camera as well as an HD-quality video. 2,5 months needed for iPad apps library to reach the 10,000 milestone (For comparison, it took five months for iPhone apps and 11 months for Google's Android Market to get the same result). 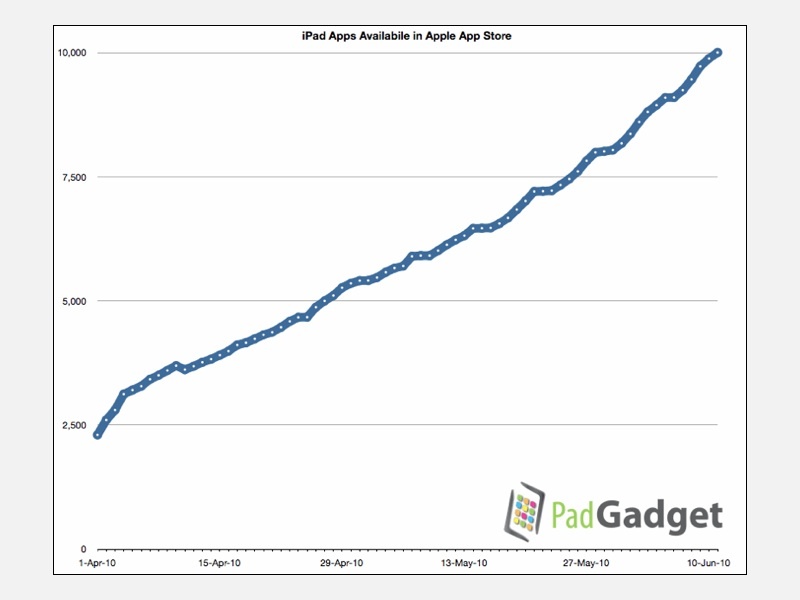 Currently iPad apps store is the third biggest after iPhone and official Android apps store. RIM's BlackBerry App World, Nokia's Symbian platform and HP's Palm/webOS have less than 7,000 apps. It is important to note that Google currently forbids putting Android Market on non-smartphone devices, so there is no opportunity to compare the actual numbers of Android and iPad apps.